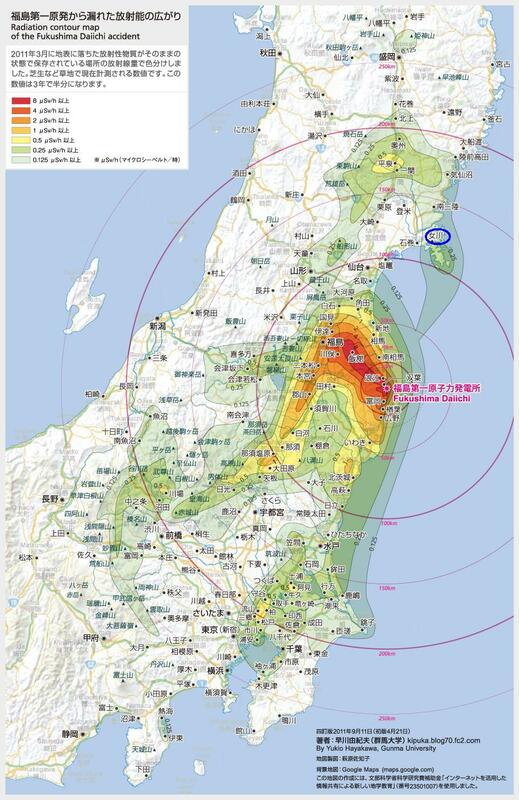 Governor of Tokyo Shintaro Ishihara is ready for more “disaster” radioactive debris from Tohoku. After having started on Iwate’s debris and scolded the residents to shut up and put up, he is eager to sign the deal with Miyagi Prefecture and bring in Onagawa’s debris to Tokyo to crush, burn, and dump in the landfill in Tokyo Bay. Reading the Mainichi article linked below, it is clear that the Tokyo government is going to circumvent the pesky residents completely by running the idea of accepting disaster radioactive debris with the Assembly of Special Ward (“ku”) Mayors. There are 23 of these mayors, and as long as they’re OK (they seem quite eager to help out Miyagi and Iwate for some reason), Ishihara will just do it. The Tokyo residents and the Metropolitan Assembly will be bypassed.